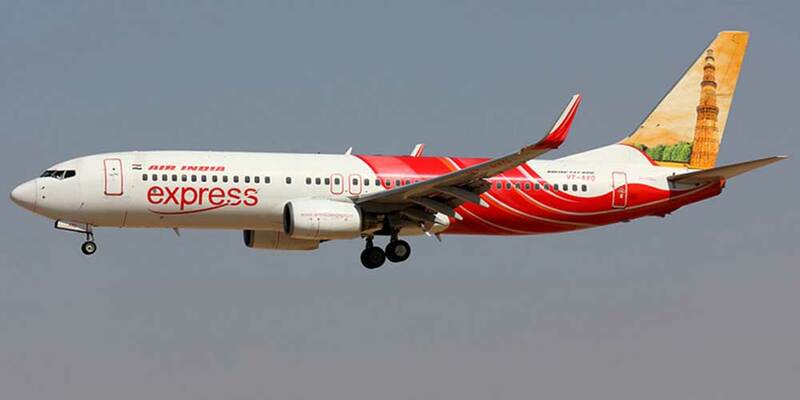 Air India Express flights arriving in Abu Dhabi and leaving from the UAE capital will now use Terminal 1 at Abu Dhabi International Airport (AUH), an announcement said. Originally the airline departed from Terminal 1, and arrived at Terminal 2. The transition from Terminal 2 to Terminal 1 for the arrivals occurred on September 30 and is in line with Abu Dhabi Airports’ commitment to ensuring quality service and a seamless passenger experience, said an Abu Dhabi Airports statement. The Indian Subcontinent remains one of the most popular destinations for travellers departing from AUH, reflecting the close cultural and economic ties between the UAE and India. The Indian flag carrier operates seven daily flights between Abu Dhabi and six destinations in India, including New Delhi, Cochin, Kannur, Mangalore, Trivandrum and Calicut.